Call for Artisans: Christmas Arts Bazaar! 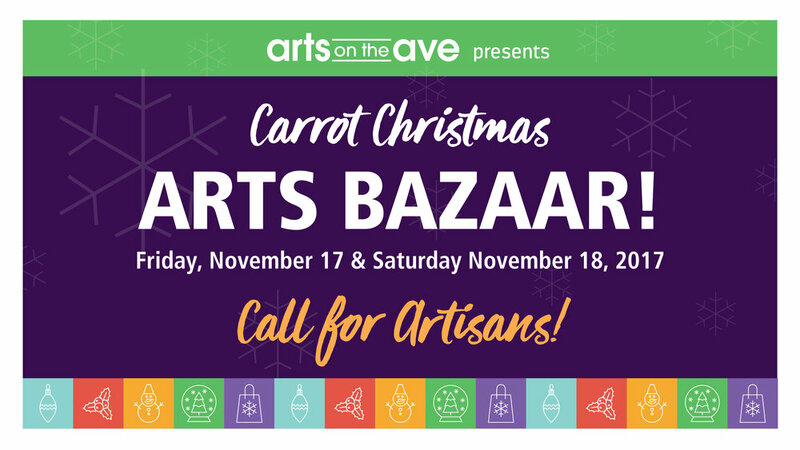 The Carrot is looking for Artisans to sell their goods at our annual Christmas Arts Bazaar (November 17 & 18). Apply: Download the application form. Need more information? Please email volunteer@thecarrot.ca for more information on how to apply.